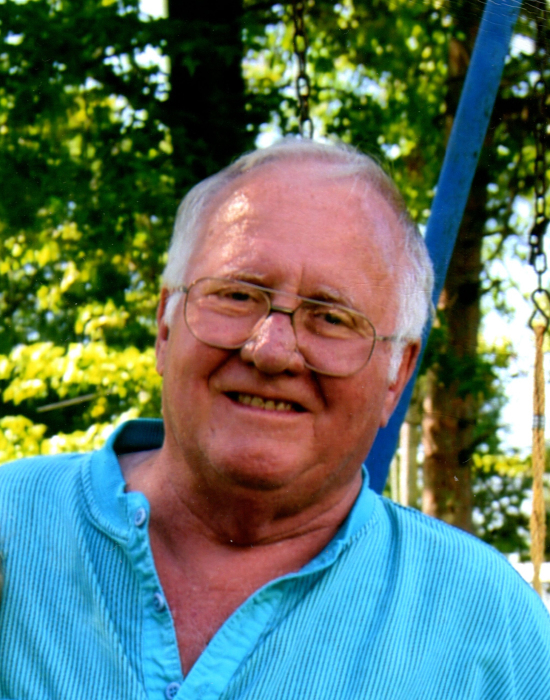 James S. Balder Jr “Jim” 78, passed away November 7th, 2018. He was born in Terre Haute, In to James & Annie Balder on May 14, 1940. Jim was preceded in death by his parents and brothers, Jake and Don. Jim’s is survived by his family; Jim Balder III, April Berlin, Darryl Balder, Christine Conway-Balder, grandchildren and many cousins. Jim graduated from Gerstmeyer High in 1958, was the oldest of four boys, served in the US Navy aboard the USS Antietam and was the owner of East End Paint & Body for more than 30yrs. Jim was also a member of several fraternal organizations throughout his life including the VFW, American Legion, and The Free & Accepted Mason Lodge #19. He was an avid hunter of mushrooms, watcher of Law & Order, making people laugh and spending time with friends. Everyone who knew Jim has a story. Please join us in celebrating his life on Tuesday, November 13th at Greiner Funeral Home, 2005 North 13th Street, Terre Haute, IN 47804. Viewing will be from 2:00pm – 4:00pm, with services beginning at 4:00.